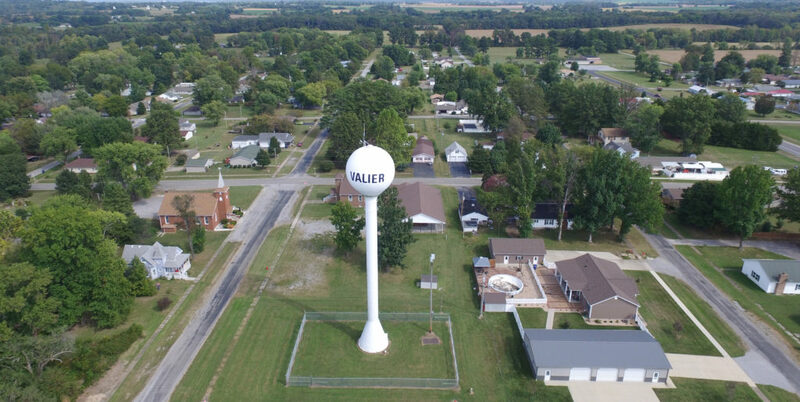 Valier is a growing village in Franklin County. 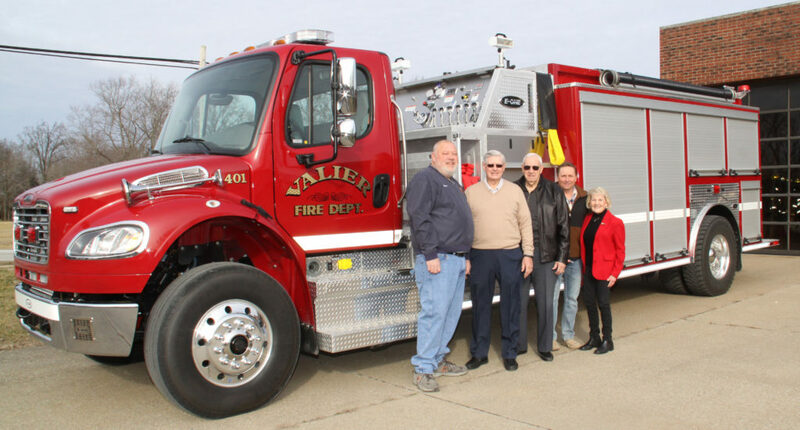 A FREDCO loan to the village of Valier helped with the purchase of a new fire truck. A FREDCO loan to the village of Valier helped with the purchase of a new fire truck. Last year, Mayor Martin Buchanan discussed the need for a new fire truck with the Franklin County Regional Economic Development Corporation (FREDCO). As a result of that conversation, a loan was arranged through FREDCO for the balance that the city needed. Fire Chief, Mike Gulley said because the village received the new truck, two older units can be retired. The new truck also will deliver much higher water pressure and better performance.